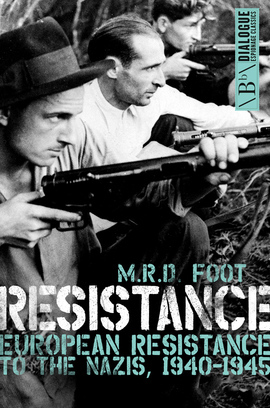 An instant classic upon its initial publication in 1976, this fluent and persuasive book was the first to analyse the whole field of wartime resistance to the Nazis in Europe, to explain what resisters could and could not do, and to assess whether they achieved their aims. It is a truly epic theme, with its drama of intelligence, deception, escape and subversion. In gathering the threads of this important narrative into the fabric of a single volume, M. R. D. Foot, one of the most distinguished historians of his time, achieved a work of gripping and major significance.